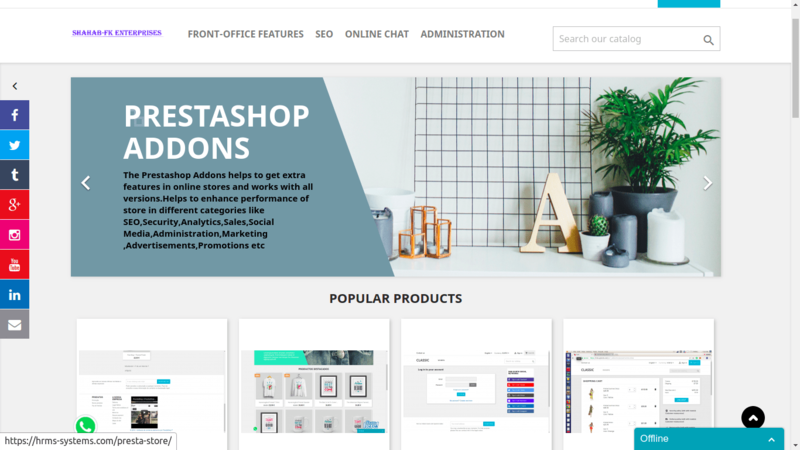 This prestashop addons helps to communicate with clients on your online store and turn visitors into customers.This helps to build relationship helps to play mp3 audio in background of stored pages with volume,pause,play and autoplay controls. – Helps visitor to get knowledge about store products,offers and related information using interactive audio communication. – Helps visitors to understand the store information in his/her native language. – Helps in increase store traffic and interest of visitors on website. – Easy to setup simply by uploading mp3 audio file from back-office. 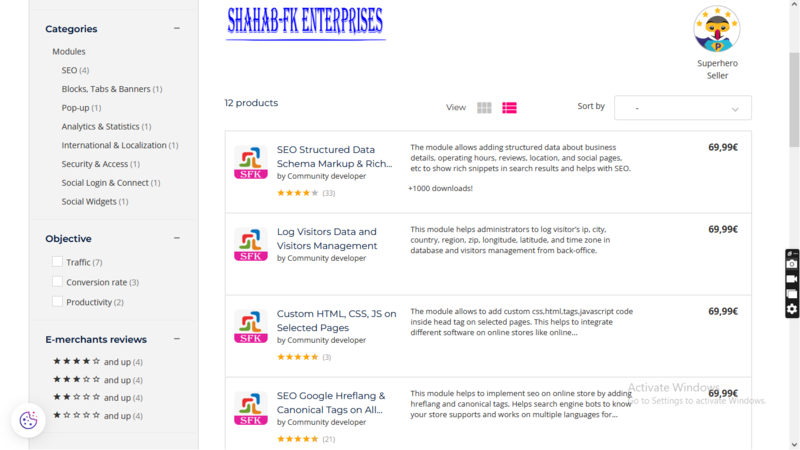 – Helps in SEO (Search Engine Optimization) and increase in visitors on online store. – Customer feel comfortable to listen information in native language. – Improve customer engagement in store products and services. – Works on multiple phone devices,tablets and countries therefore customer can use internationally 24*7 from any device and location. – Â Audios are also a great way to decrease bounce rate on your site’s pages. – Increase time-on-page, along with user engagement and interaction. – Gets the attention of the visitors. – Visitors feel more engaged. – This kind of multimedia adds interest to your page, and allows users to truly become a part of your website. They’ll also gain something from it as well.